L. A. Renza taught at Dartmouth College for forty years. 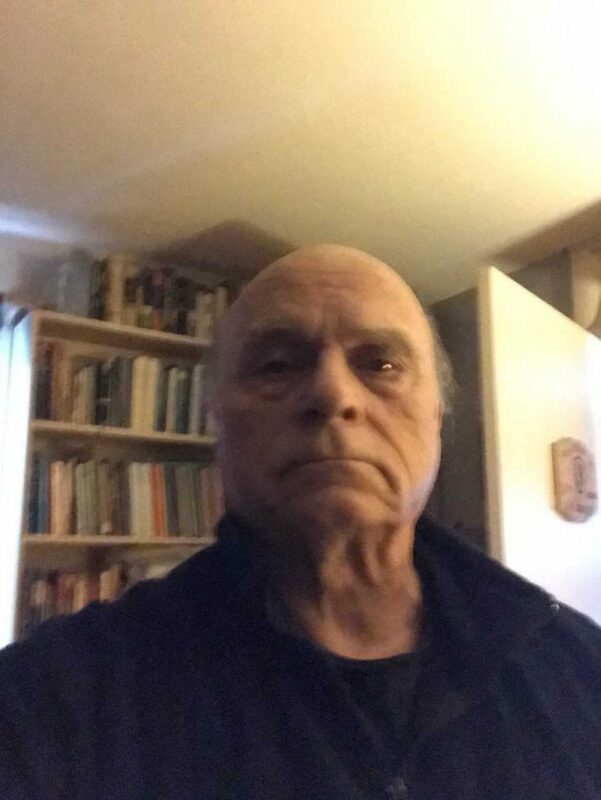 He has published books and articles on, among other writers, Sarah Orne Jewett, Edgar Allan Poe, Wallace Stevens and most recently on Bob Dylan’s lyrics. Poetry remains first in importance for him.